I've changed up my skincare quite a lot for Autumn/Winter and that has included adding a few oils and serums into my routine. The ones that I have are ideal for adding a glow to the skin. 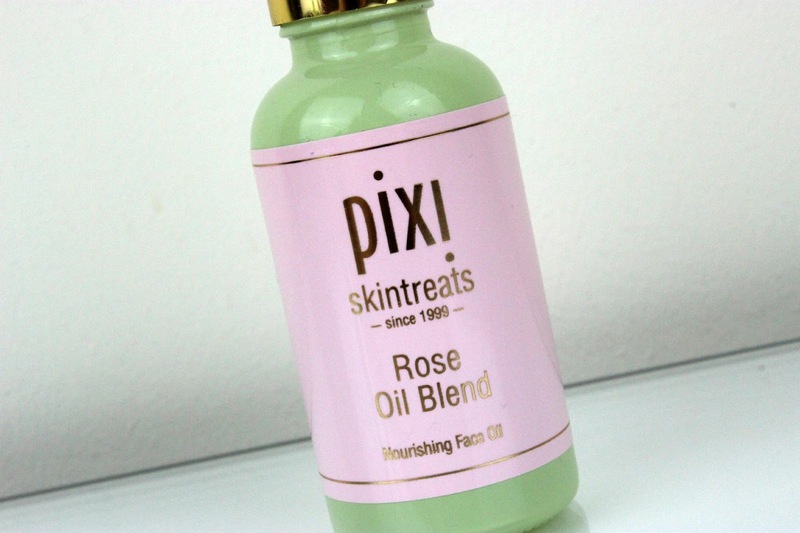 The oil I predominantly use for daytime is the Pixi Rose Oil Blend (£26 at Cult Beauty). My main reason for choosing this was the fact that it has rose in it. Rose lovers will not be disappointed as this smells beautiful. It's more of a turkish delight rose than a granny rose, if that makes sense! This is a really smooth oil that blends out easily on the skin. 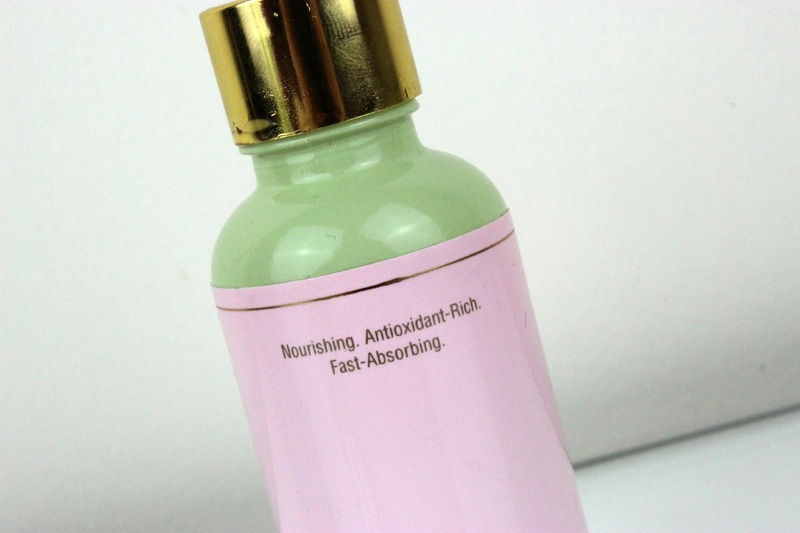 It's very nourishing and hydrates the skin all day long. 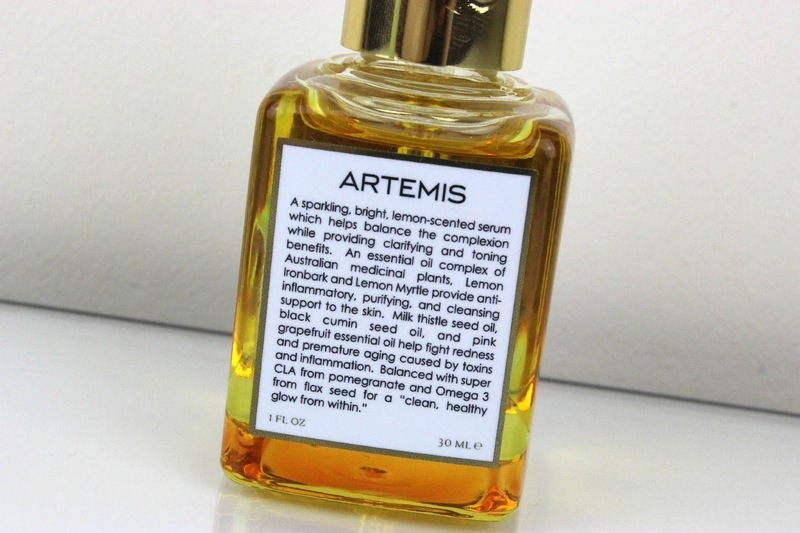 It absorbs into the skin fairly quickly and leaves a glow, rather than greasiness. This is fine for wearing under makeup. I actually find that my makeup goes on a lot better and doesn't show up dryness when I'm using this. 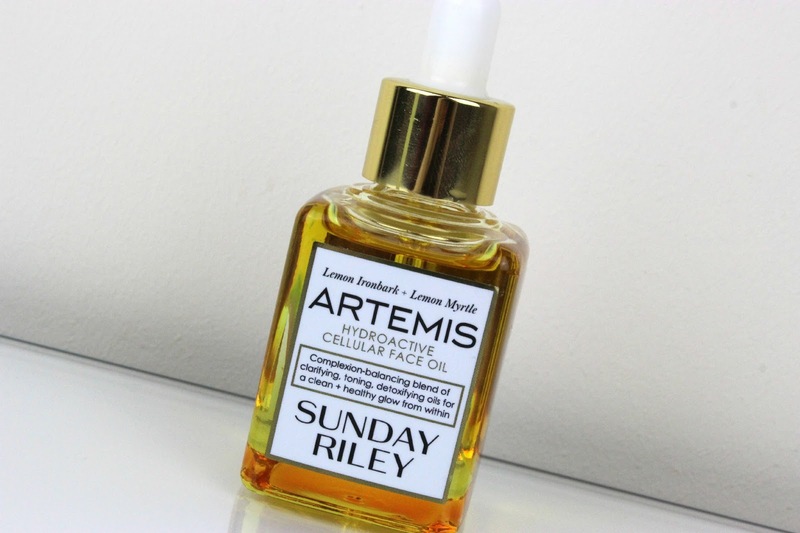 The oil I use for either morning or night, when I'm not using the other products is Sunday Riley Artemis (£60 at Space.NK). I originally used it at night as I wasn't sure how I would feel about it but then I found it's great for daytime too. After reading many reviews before splashing out on this, I was worried about the scent of it as people said it was disgusting. I honestly don't find it horrible at all, in fact, I like the lemon scent. It's more of a natural lemon than an artificial, sweet lemon scent. This oil is slightly thicker than the rose oil and it's a little harder to work into the skin but I don't find that to be a bad thing. 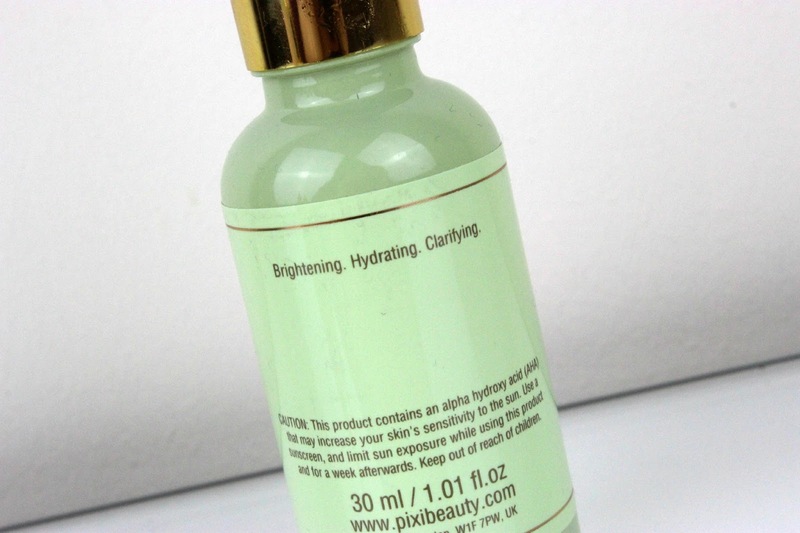 This sinks into the skin fast as it's more of a drier oil. It leaves a cleansed feeling on the skin even though it's quite a heavy oil. It's meant for oilier skin types but it doesn't dry out my dry/dehydrated skin at all. It leaves it super hydrated and again, I can apply makeup wonderfully on top of this. I enjoy using this one when I'm a little more spotty as I feel like it's helping to heal the blemishes whilst adding radiance. 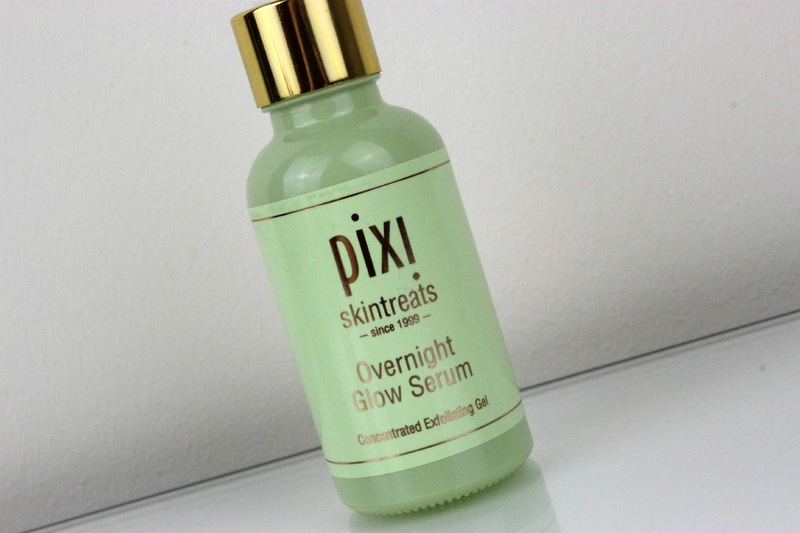 I love the Pixi Overnight Glow Serum (£26 at Cult Beauty) for getting rid of all of the dull skin while I'm sleeping to reveal fresher skin in the morning. I don't find this dries my skin out but I do tend to pair it with a night moisturiser just in case. It doesn't have a tingling sensation either so it's comfortable to use on the skin. This one has a lighter texture in comparison to the rose oil and sinks in the fastest out of the three products. I find this is a good one for helping to lighten my blemish scars and it leaves my whole face feeling really smooth. 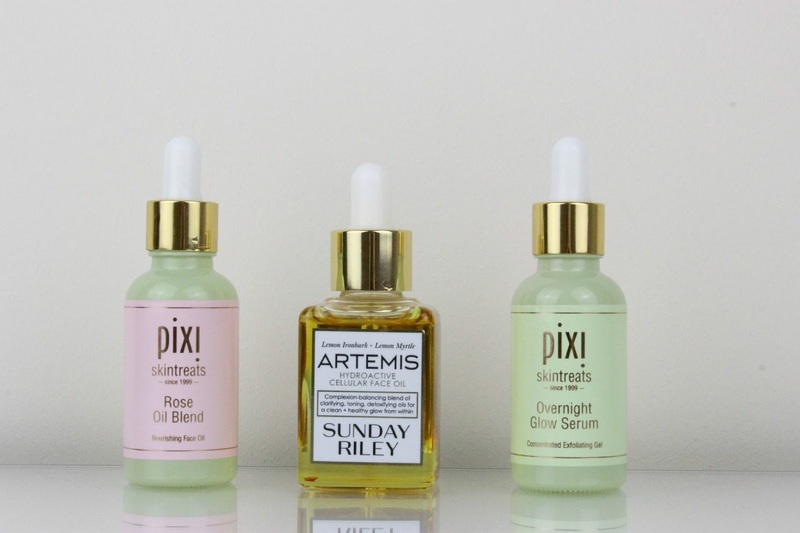 Do you use face oils/serums? Let me know your recommendations.